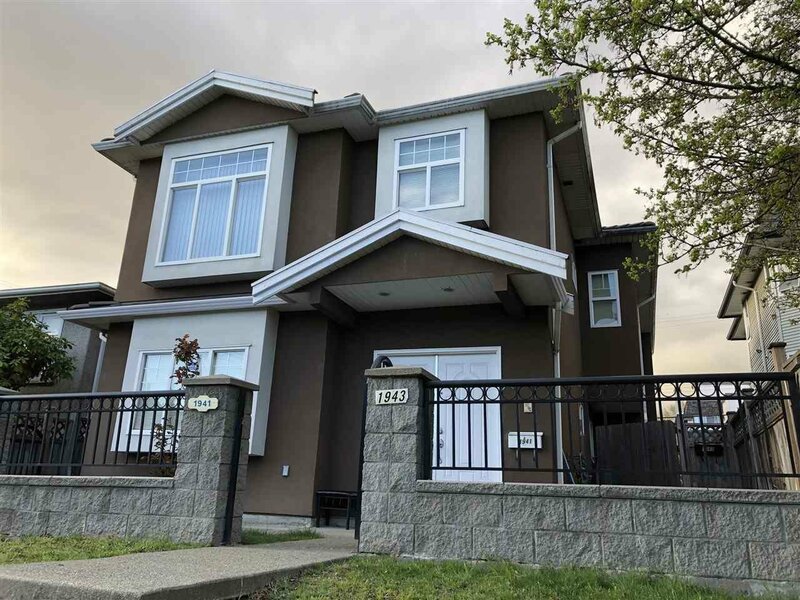 12 Years half duplex, Back Unit, Quiet Inside, 2 Bedrooms up and 2 or 3 bedrooms down. 2 Kitchens. 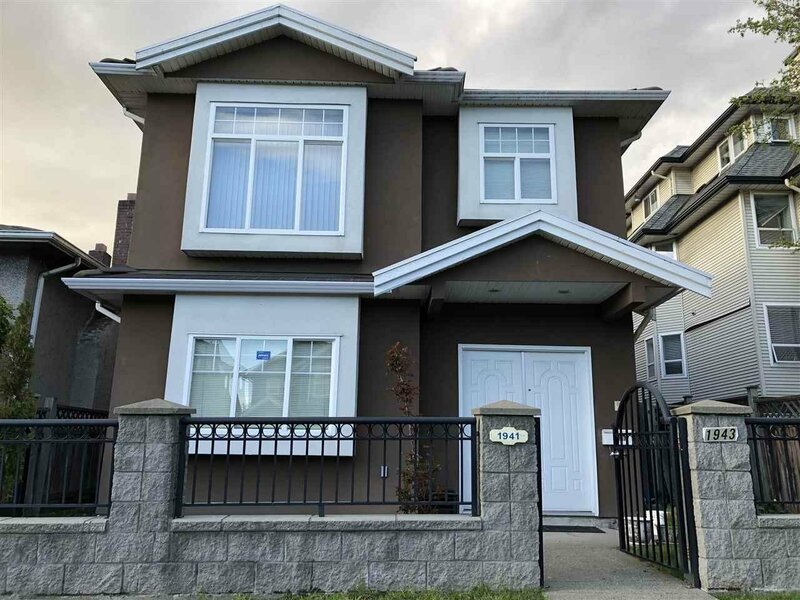 Large Patio, Radiant hot water heat, Hardwood floors, single garage with extra parking spot, Very central location, close to trout lake community centre, Minutes walk to sky train station and sopping. Private showing by appt. with 24 hrs notice.